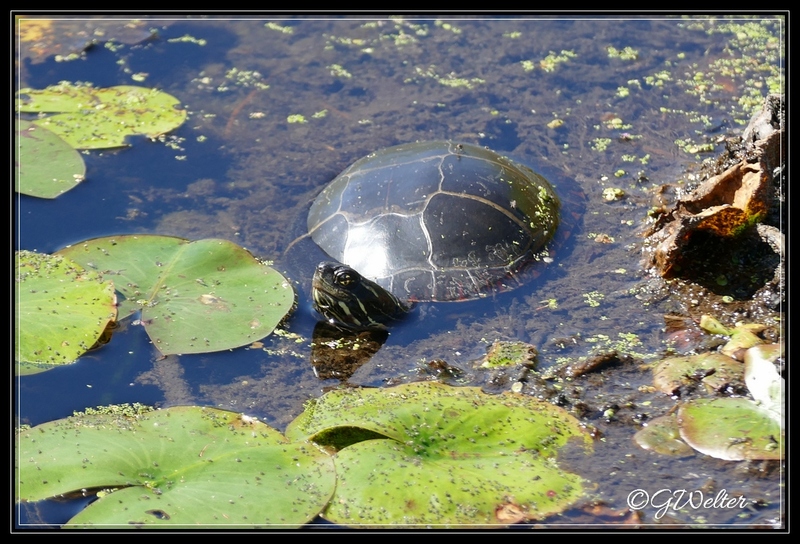 A couple years ago I wrote a blog about the new and beautiful Round Lake Preserve. At the time I had very mixed feelings about sharing this beautiful resource - not because I didn't love it, I didn't want to share, I wanted it all to myself. There's that only child mentality creeping in. ;) But I wrote about it anyway and although it's been a couple of years since it opened, it seems to still be a pretty well-kept secret. We rarely run into anyone when we're there, and if we do, it's only a person or two. Perhaps that's because everyone is crowding the beautiful launch site on Route 9 (another of my favorite spots to sit and enjoy nature and people watch), but if you're searching for a tranquil, natural area that is filled with sounds of nature and unspoiled land and water, the Round Lake Preserve is such a beautiful resource. "With a long term partnership envisioned, Saratoga PLAN and the Town of Malta acquired the land that now makes up the Round Lake Preserve from the Sweeney family in 2008. They have worked together to preserve this land adjacent to Round Lake and Anthony Kill, protecting significant natural and archaeological resources. 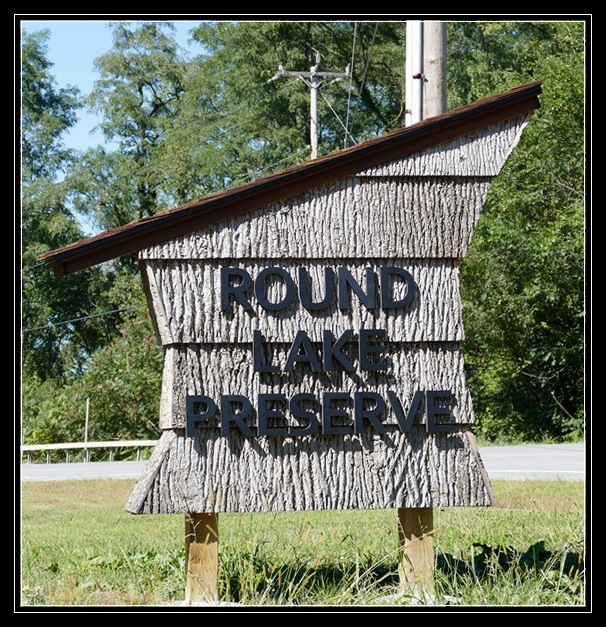 The resultant Round Lake Preserve provides multiple passive recreational and cultural opportunities to the community including, but not limited to, improved site access, a formalized parking area, accessible trails, boardwalk, fishing access and viewing areas; educational opportunities and a car-top boat launch." Finding the preserve is a bit tricky until you've been there once or twice. 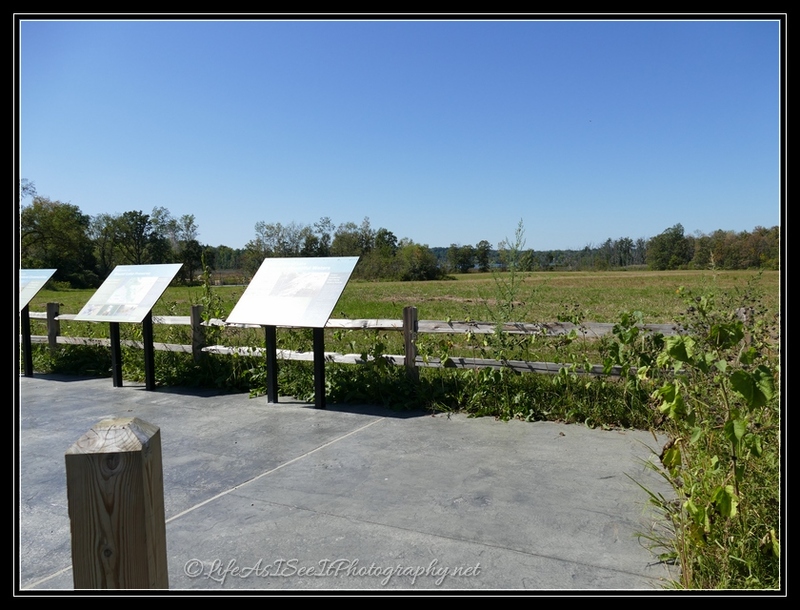 As you drive Route 67 from Route 9 towards Mechanicville, the Round Lake Preserve sign will be on your right just about the time you can see the Sweeney Farm up ahead on your left. You'll travel down a long gravel road through the open farm field until you come to the first parking area, complete with picnic tables and informational placards. Go a little further and you'll come to another parking area, then a drop off area where you can launch a kayak or canoe and finally a beautiful boardwalk to the water. Beautiful adjoining fields at sunrise! Whether you're looking for a quiet waterway for a little kayaking or want to throw in a line for a little fishing, or maybe just a quiet place to commune with nature, the beautiful and tranquil Round Lake Preserve will not disappoint. Just another local gem in this beautiful area of New York State, check it out today! Thanks for reading and don't forget to visit again for more Life As I See It! Looks like a wonderful spot. Wondering, is the boardwalk to the water wheelchair accessible? I'd love to able to take husband out for a little nature spin. Yes Bette Anne - the boardwalk is very wide and very smooth. He'd love it!